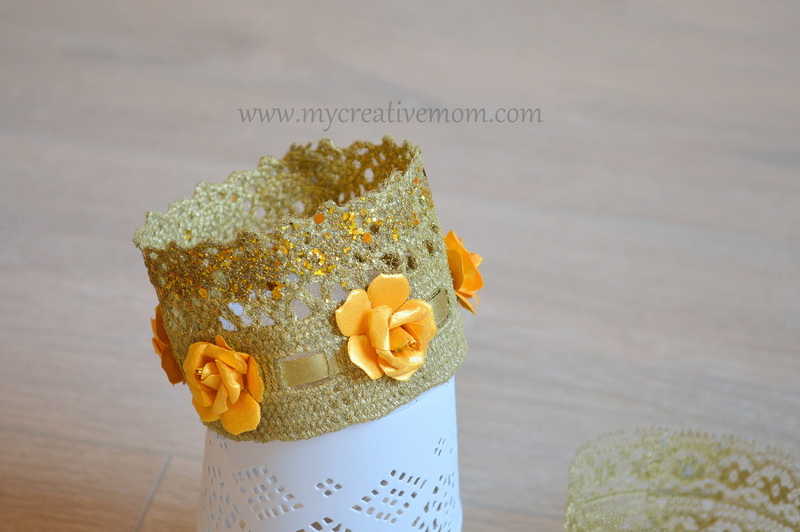 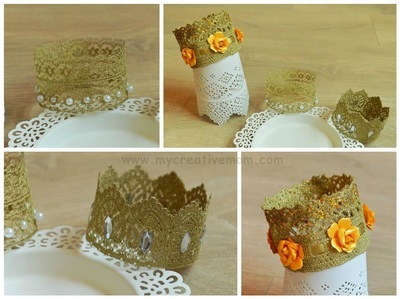 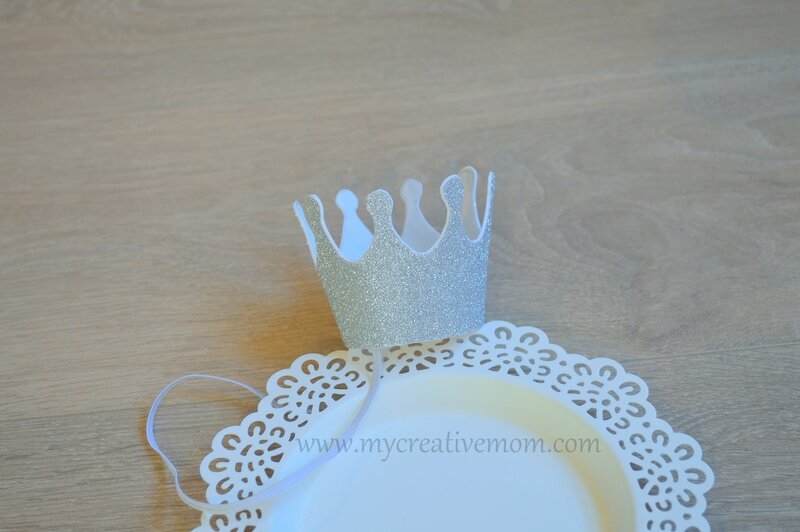 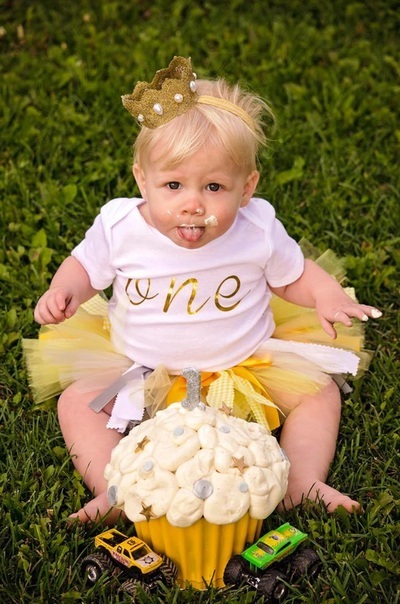 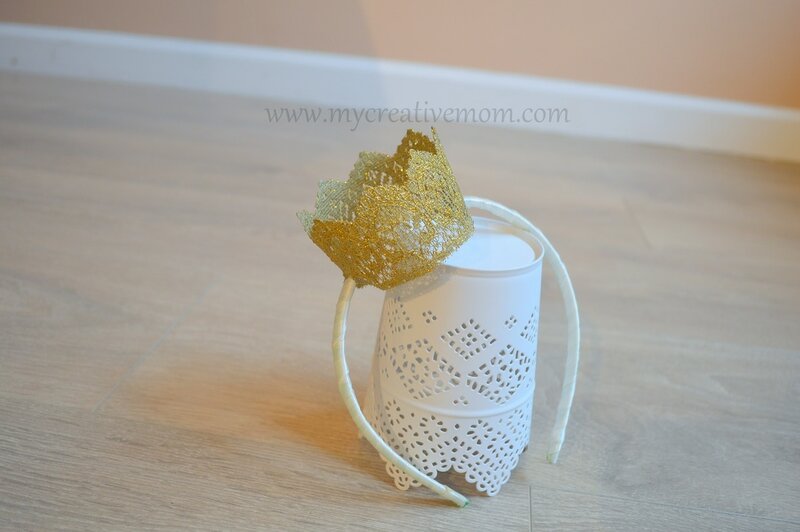 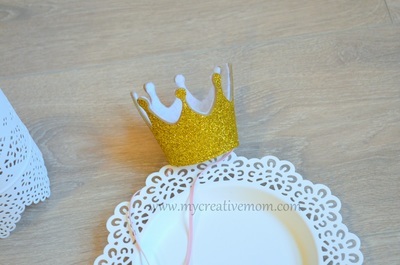 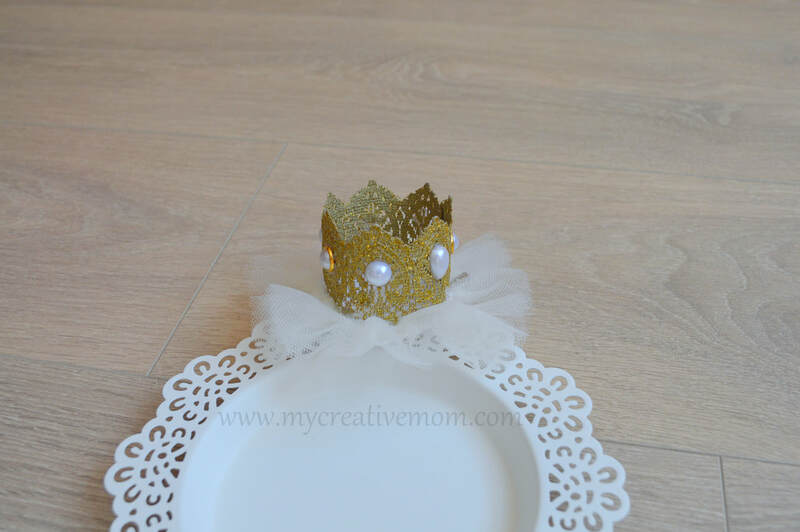 Lacy and Glittery Foam Crowns are perfect for the photoshoots and makes gorgeous Props for any photographer's collection. 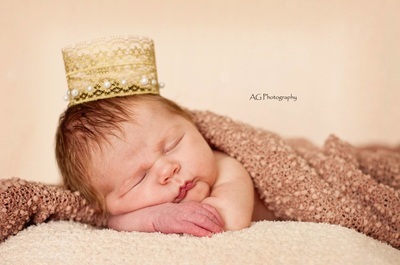 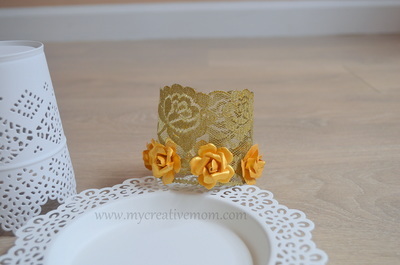 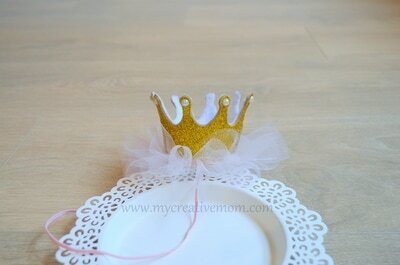 *Can be made as newborn photo prop (no band or clip); on elastic band or clip. 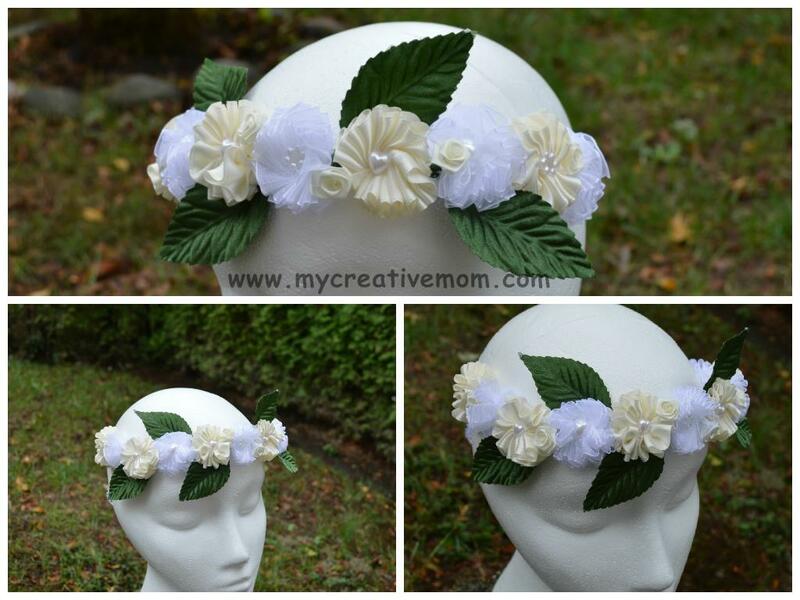 Flower Crowns are perfect for weddings (Flower Girls, Bride, Bridesmaid etc), Birthdays, Photoshoots and any other special events. 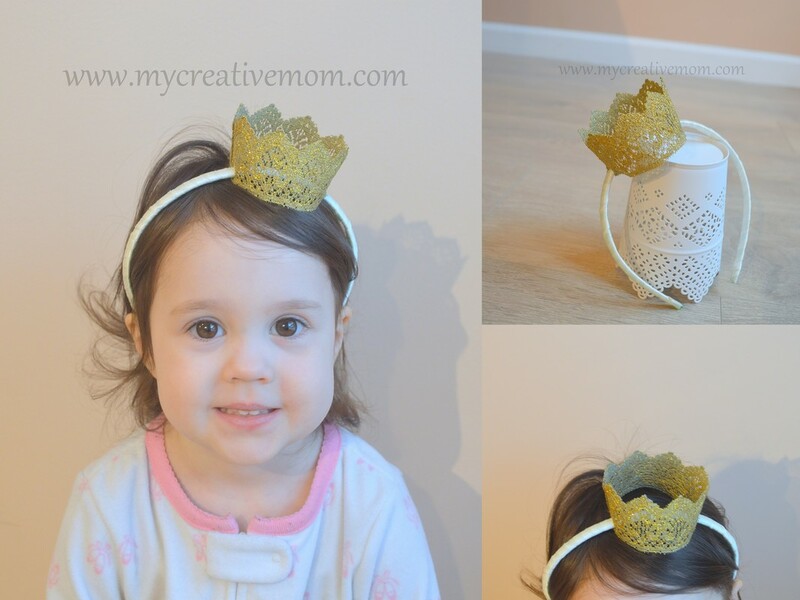 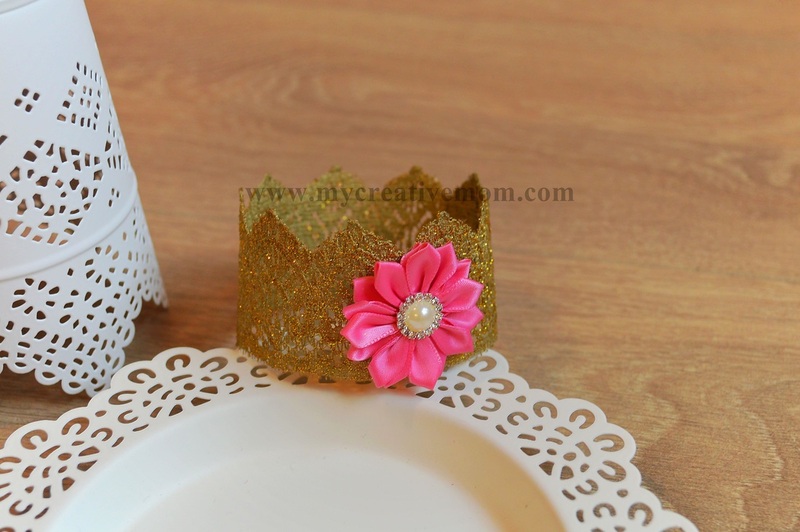 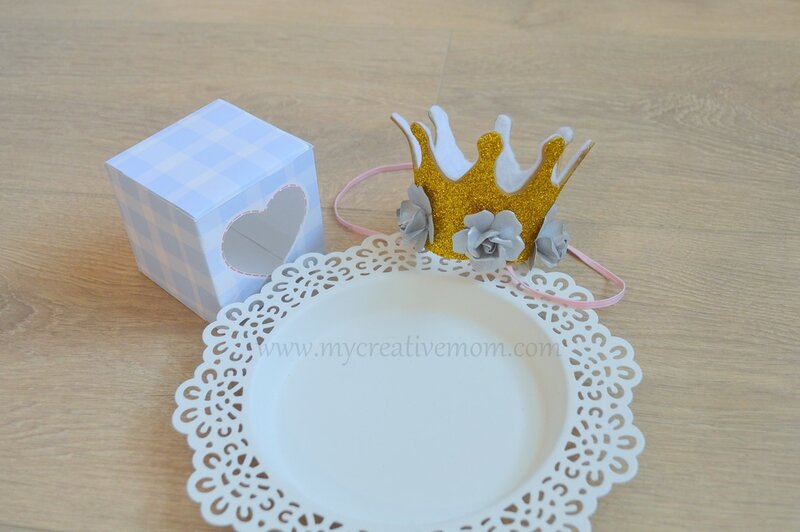 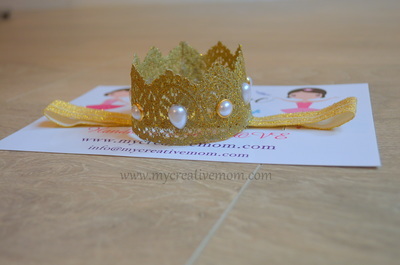 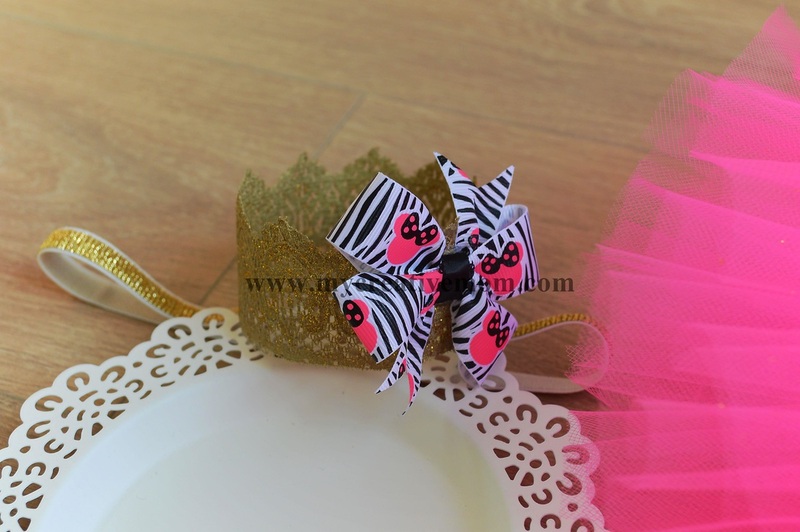 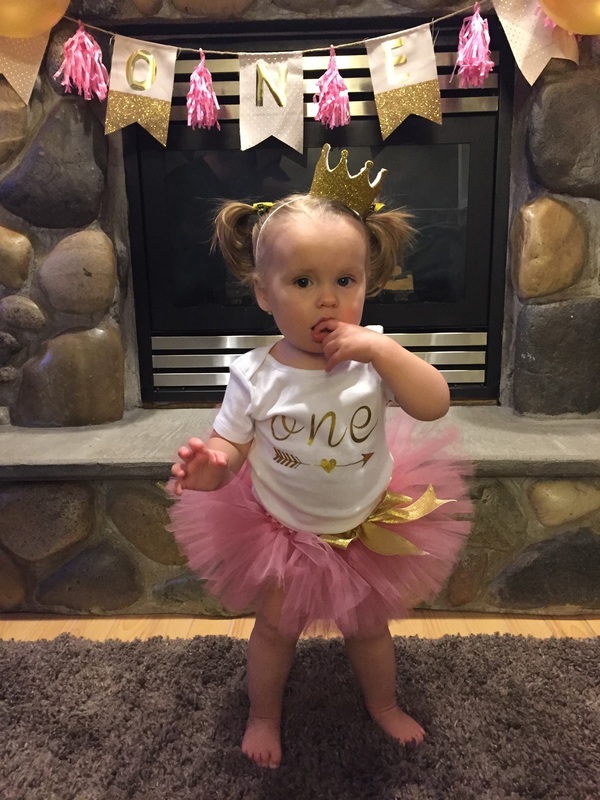 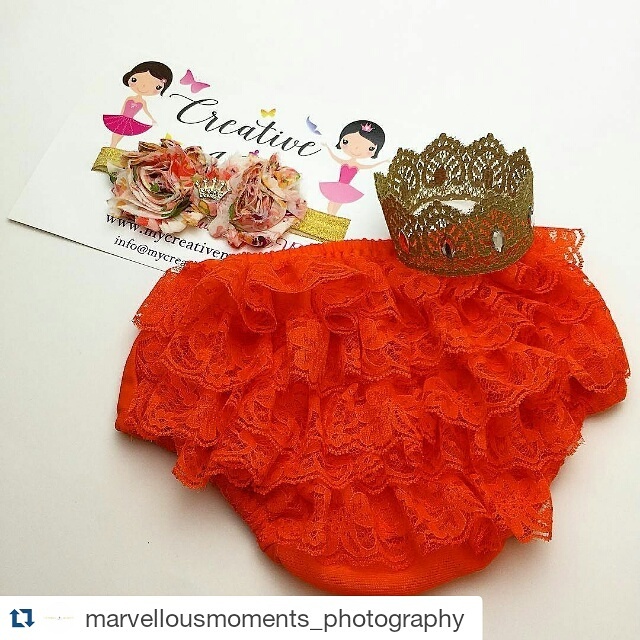 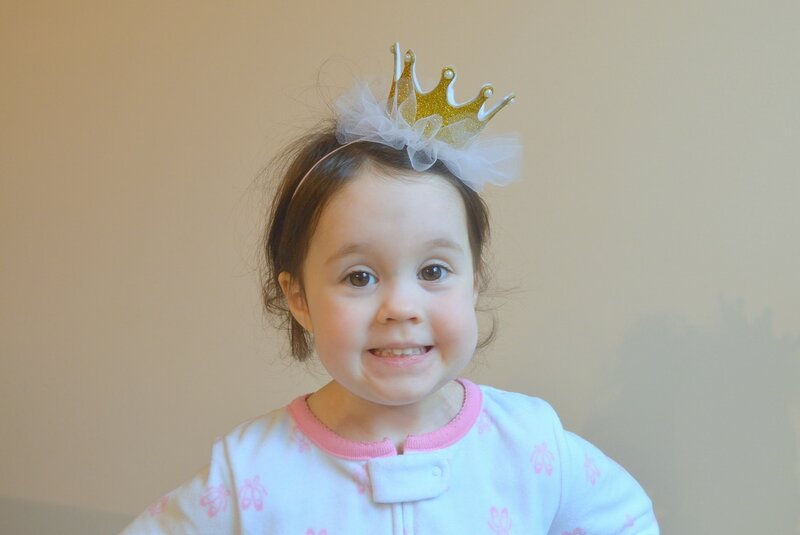 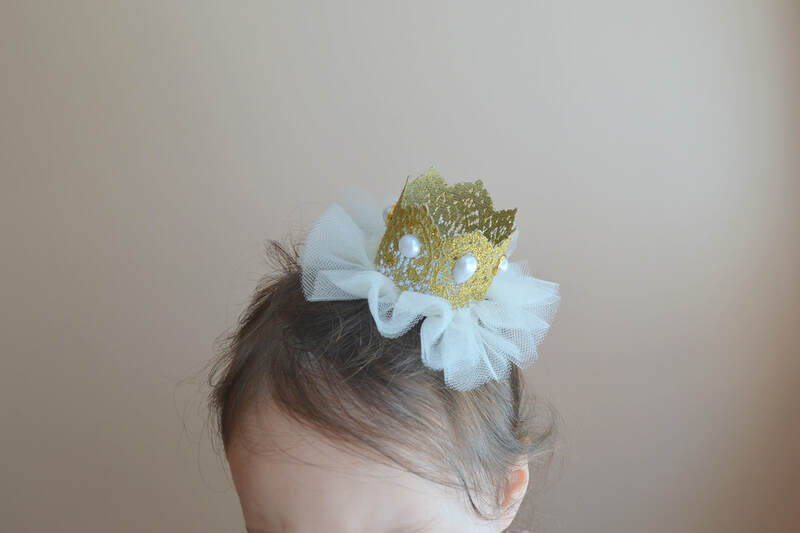 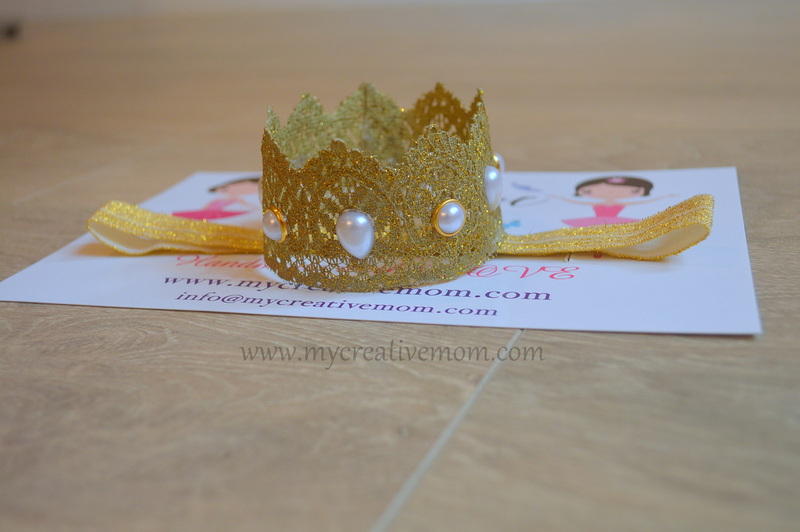 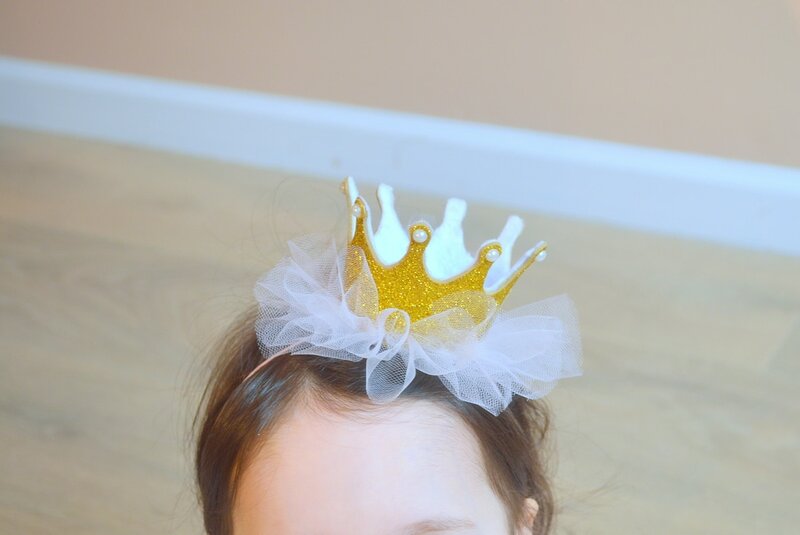 Our handmade crowns should be treated with great care and as delicate as possible. No pulling or squeezing to keep the original shape! 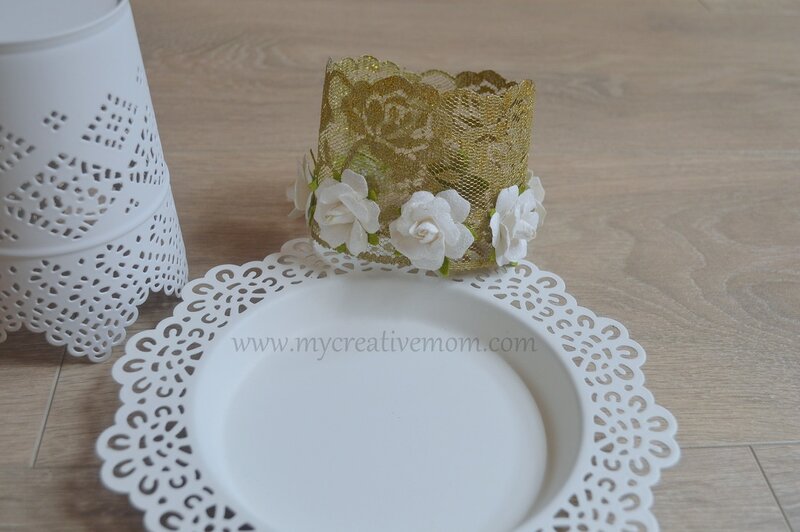 NEVER put crown on it's side as lace is very delicate material and can loose it's shape (can get flat side).